Love, Money, Power, Success... Everything. And it's so shockingly simple that you cannot fail... Even if you've never cast a single magic spell in your life! My name is Crystal Whitestone, and I am a High White Witch. I learned magic from many powerful mentors all around the world over the course of an entire lifetime. 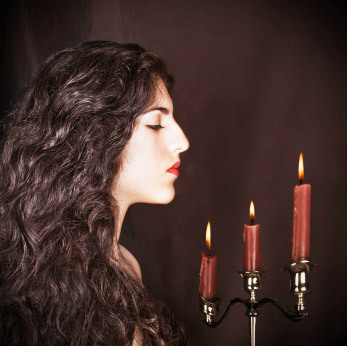 I set up this website to share my magic spells with you, so you can learn these amazing secrets. 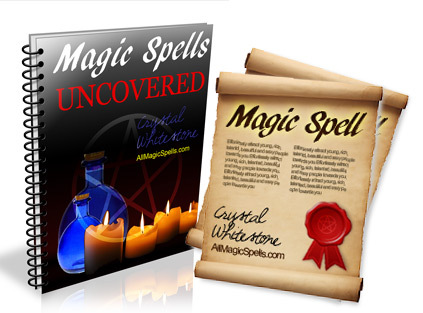 Unlock your inner magical energy and experience true love, money, power and success thanks to the power of real magic.